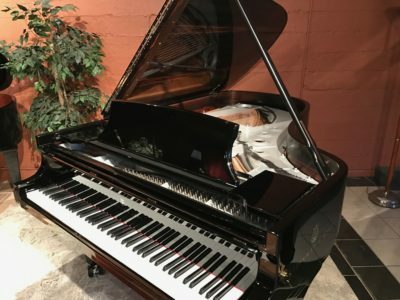 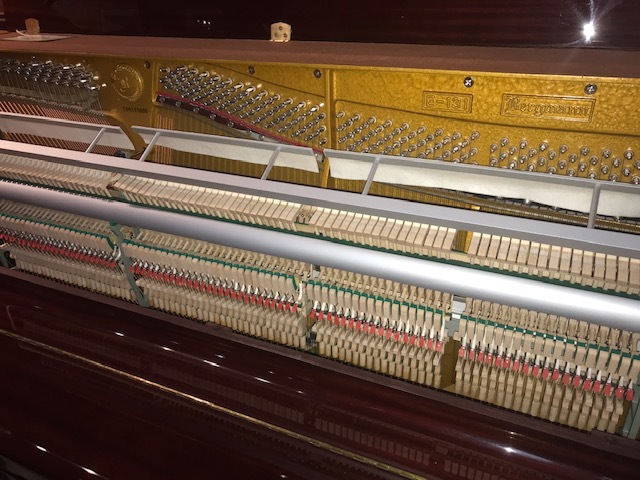 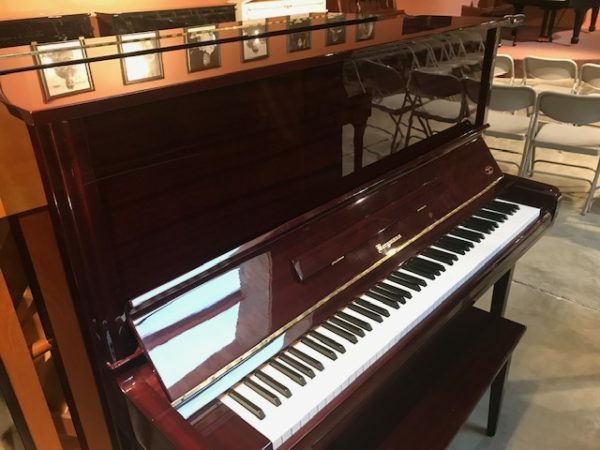 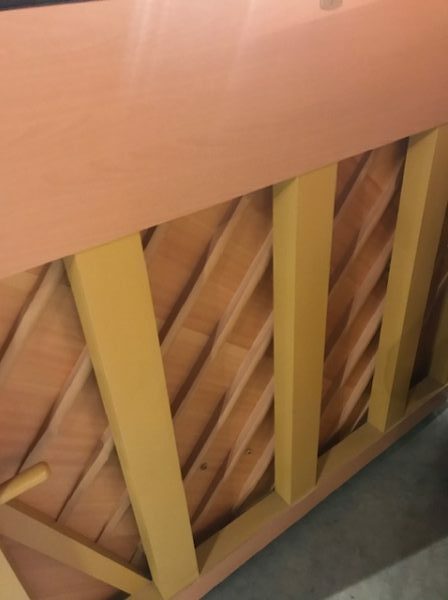 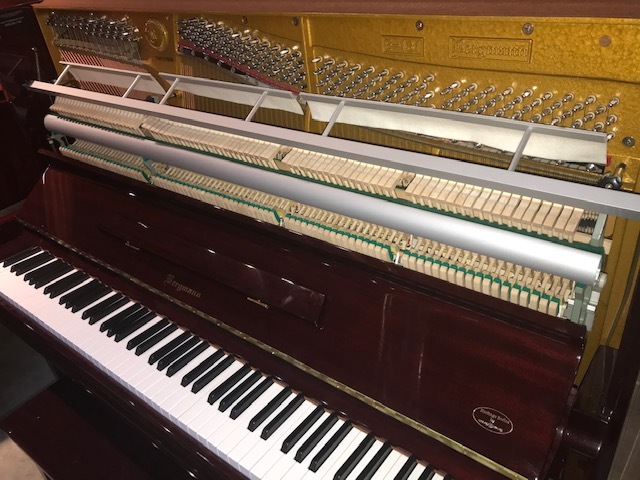 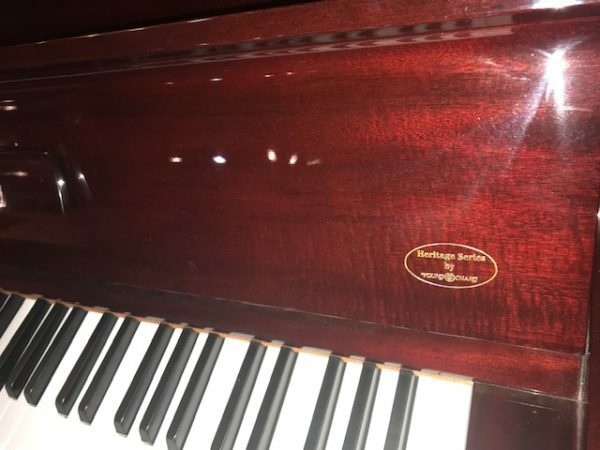 This is a great practice piano in pristine condition it is hardly used, well maintained and in beautiful mahogany polish finish. 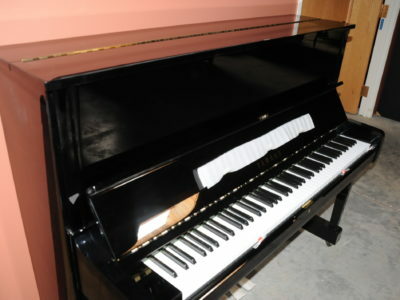 The action feels responsive and easy to play, it is 52″ hight which offers deep bass and rich tone. 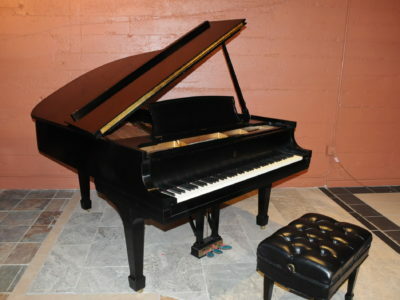 For more details call 503-295-1180. 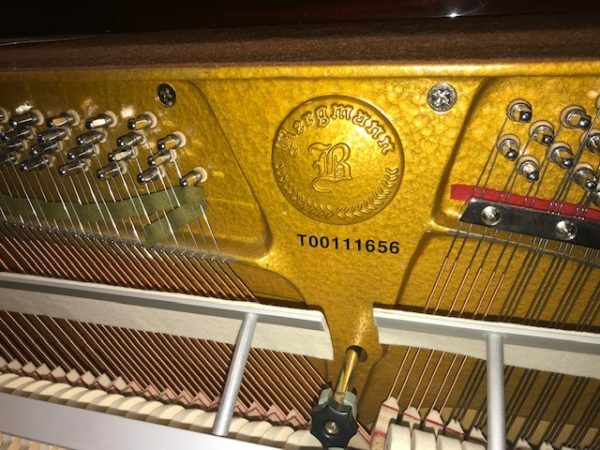 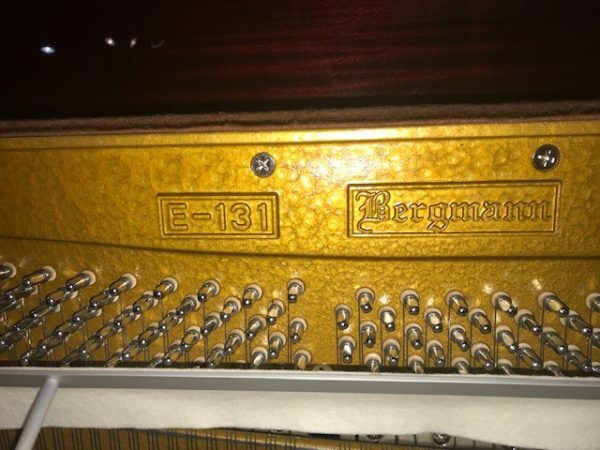 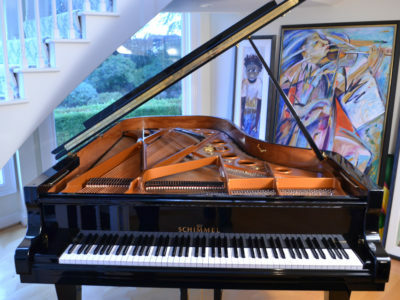 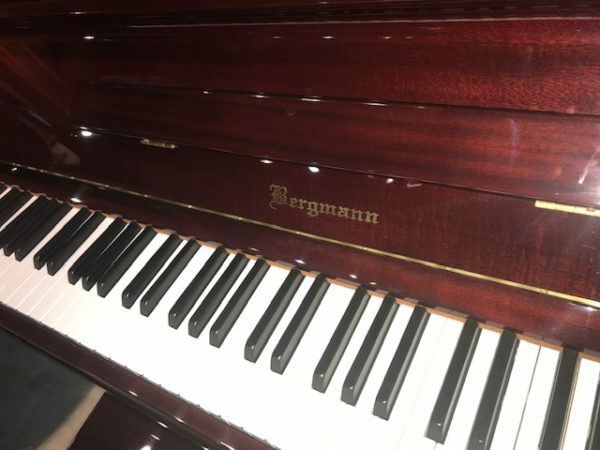 Be the first to review “Bergmann Upright Piano” Click here to cancel reply.